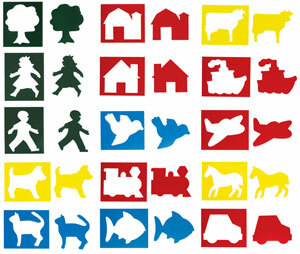 This heavy-duty stencil set introduces kids to the fun of using stencils with simply designed objects and animals — airplanes, barns, horses, dogs, etc. Durable, easy-to-clean plastic handles the rough treatment young kids can dish out. 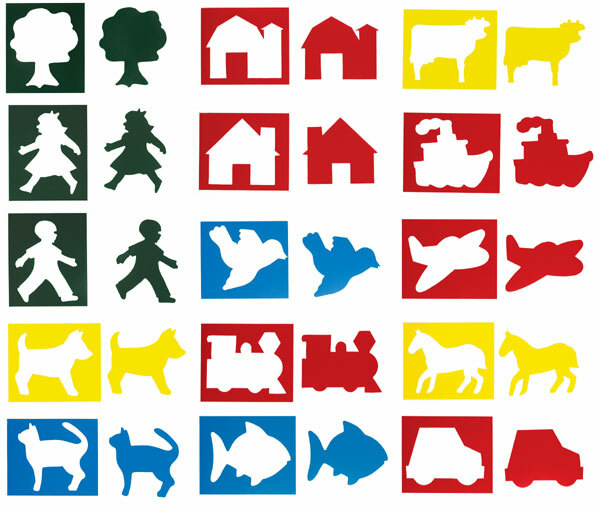 Stencils measure 7" × 8". The pack of 15 also includes an idea guide.